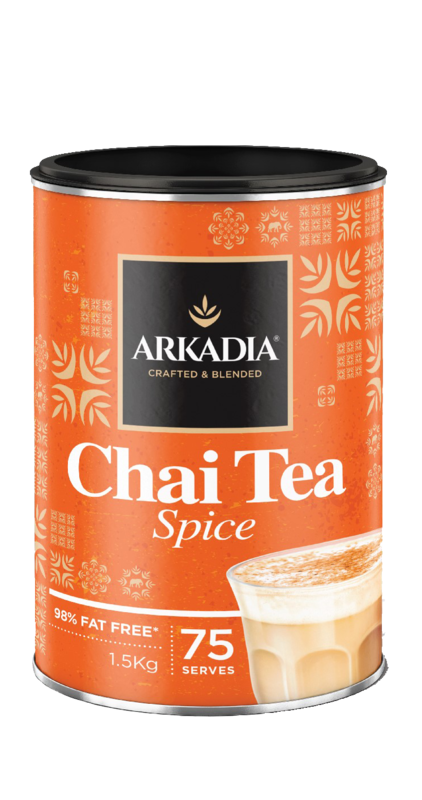 1 x 1.5kg Arkadia Spice Chai canisters with resealable lid. 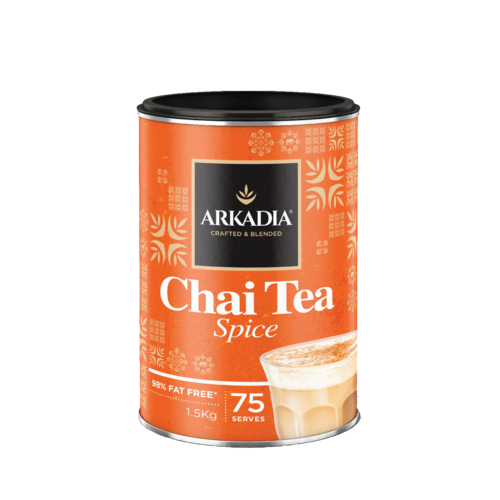 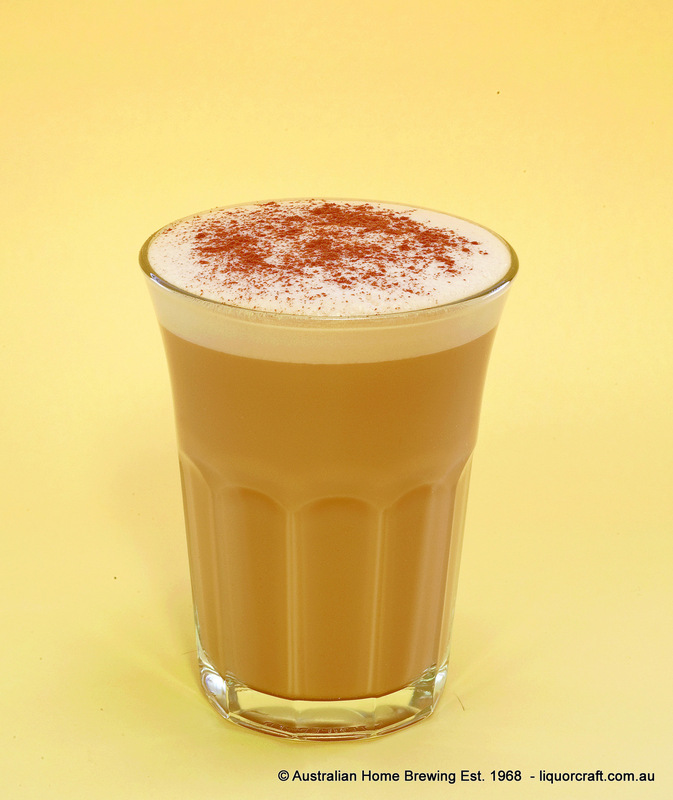 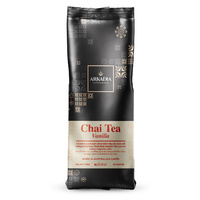 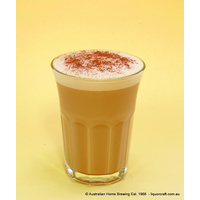 Arkadia Spice Chai is the biggest selling Chai latte in Australian Cafes. 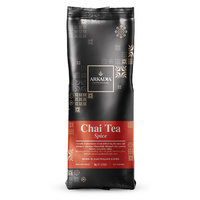 Over 40,000 cups or Arkadia Chai sold in cafes every day.